You know what’s interesting? Love smells a lot like chocolate and strawberries. It’s a predictable combo especially during this time of year, but let’s face it, chocolate and strawberries are one of the most delicious combos ever created. Like ever. How many times have you dipped that strawberry into the Nutella jar when no one was looking? 😉 Heh. 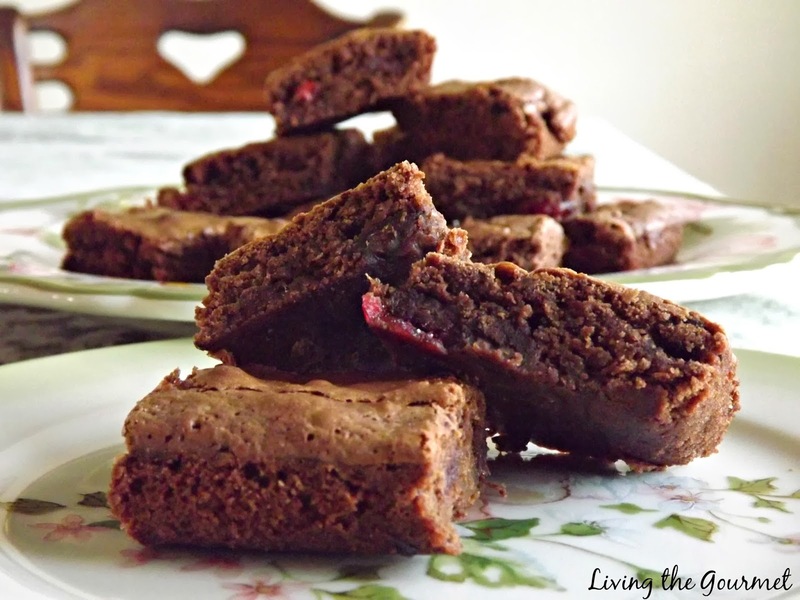 So in the spirit of sticking with tradition I came up with these strawberry and chocolate brownies. Ok…there are a few craisins thrown in there for little pop of color and tartness…but it is really the strawberries that are prevalent. I just love the bits of fruit you get with each bite! Often I make my own jam. It is cheaper, healthier and easier than you might expect. Still, if you prefer to swap it for store-bought jam it will work all the same. In a small saucepan, boil down strawberries and 2 tablespoons of sugar for homemade jam. This will take about 8-10 minutes. Once the fruit has boiled down and thickened remove at once and transfer to a glass bowl. Stir in one more tablespoon of sugar and set aside to cool down completely. Line an 8-inch glass dish with parchment paper coming up the sides. Butter the parchment paper and set aside. In a small bowl, melt down chocolate and butter. Once melted stir in canola oil and sugars. If the mixture is still hot, let it sit for a few minutes to cool a bit before adding the eggs. Add eggs, stirring after each. Add homemade jam and flour. Fold in chocolate chips and cranberries. Pour batter into lined baking dish and bake for about 25 minutes. Lift brownies out of baking dish immediately and transfer to a wire rack to let cool completely before slicing. Living the Gourmet is pleased to present iCoffee by Remington, a coffeemaker whose patented brewing method combines the convenience of the drip-pot with the clean, full-flavor of the French Press. Having had the opportunity to meet my fair share of coffee-connoisseurs through Living the Gourmet, I’ve heard it said that even the best coffee grinds cannot withstand a poor brewing process – that the method and machine used in brewing is nearly as important as the coffee itself. For decades, coffee drinkers have been limited in choices for brewing. They could have the convenience of the drip pot, the speed of the single-serve, or the rich flavor the French Press. However, the drip-pot invariably adds unwanted acidic oils to the brew via uneven extraction. The single serve, while quick, only further compounds the problems of the drip-pot via over extraction, and anyone whose tried a French Press knows how time-consuming and difficult to clean it can be. That’s where iCoffee comes in. With seven years and 1257 prototypes worth of development, iCoffee brings cutting-edge, first-in-market technology to the brew process, utilizing patented ‘Steam-brew Technology.’ iCoffee is the first machine to utilize steam jets in the brewing process. The steam jets pre-steam the coffee, and then stir the coffee throughout the brewing process, so that each and every coffee grind is suspended in high-temperature water, cracking open the grind to release its full flavor. This brewing process maximizes flavor extraction from the grinds, while the high-temperature water also ensures a piping hot cup of coffee that’s rich in flavor, free of acidic oils, and with all the convenience of the standard drip-pot. 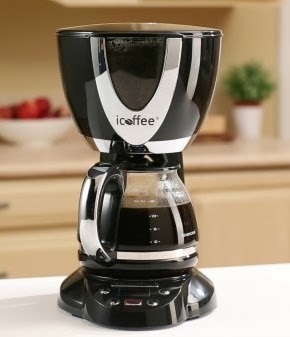 Having tried the iCoffee, Living the Gourmet can easily recommend this product. 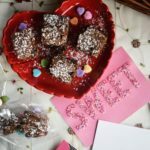 Ciao Tammy, i tuoi brownies sono molto golosi, mi piace l'abbinamento fragole-cioccolato! Perfetti da gustare con una buona tazza di caffè! A presto Molly! You keep knocking them out of the ballpark, Tammy! 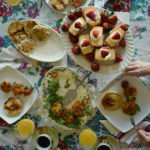 This looks really good, and I just might have to try to make my own jam! Pinning! Delicious!! Chocolate and strawberries is a perfect match!! 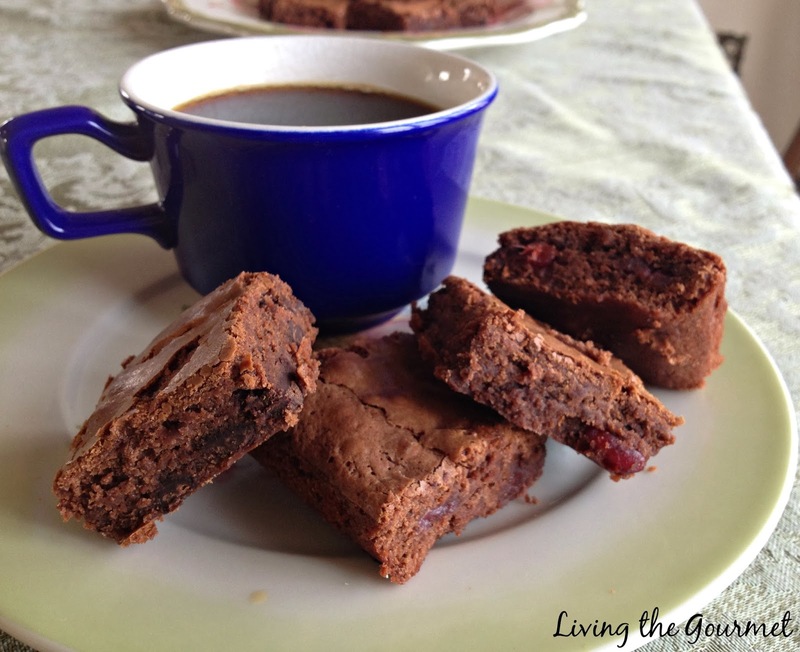 I love Brownies..and strawberries...oh and coffee so this is just a heavenly combination!!! Haha, you crack me up, Tammy! You make a good blog thief, okay? Consider a future career lol ;) Anyways, I am in love with these brownies! They look so moist and gooey and wow, strawberries and Nutella - in one dessert? I'm very impressed! 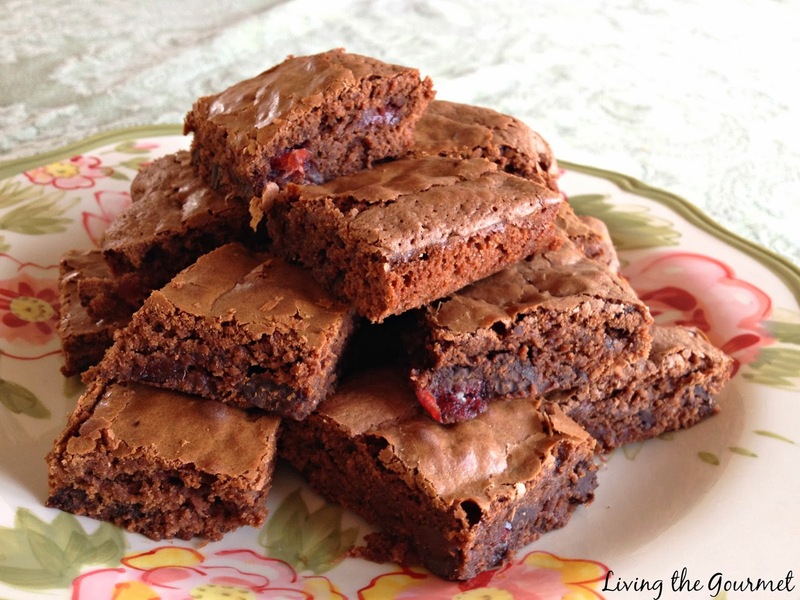 My little boy loves anything with strawberries so I know he'd go nuts for these brownies! Thank you for the recipe! 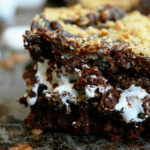 Oh those brownies, and yes on that good cup of coffee along with those brownies. Delicious. Im agree! I can smell chocolate and strawberries and are sooo good!! Yummy! These are the perfect complement for a good cup of coffee! 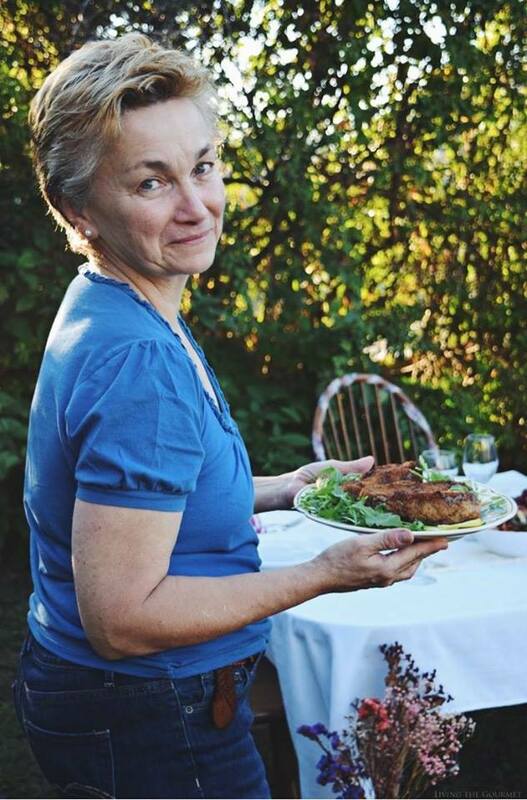 Tammy those brownies sound delish!! What a great idea for Valentine's Day! Chocolate, Strawberries and a good cup of tea sounds like pure love to me! Sono eccezionali!!! Mi segno subito la ricetta!!! Ti mando un caro abbraccio!! I don't even care if it's predictable, I love it! And I can think of nothing better to eat, especially at this time of year. 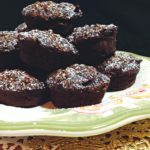 The brownies and the coffee are a perfect treat! Love definitely smells and looks like chooclate and strawberries. 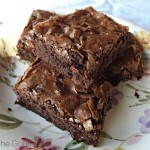 The brownies look so so decadent and moist. Send me a few with some coffee pleaseee.